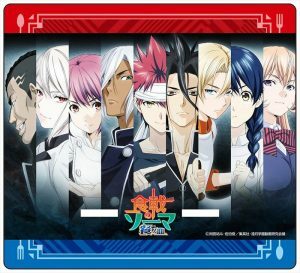 Shokugeki no Souma left your mouth watering? 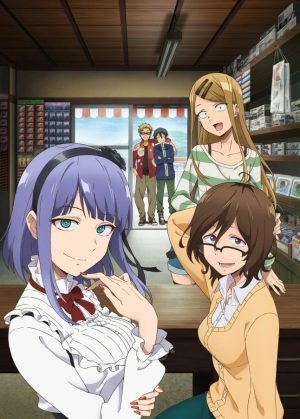 Dagashi Kashi hitting that sweet spot for you? 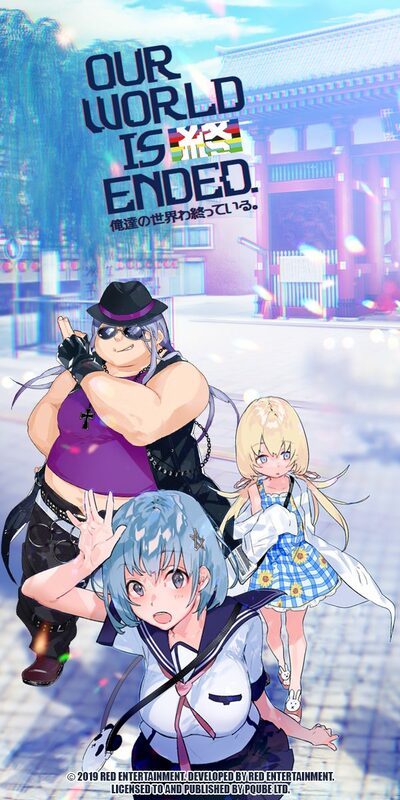 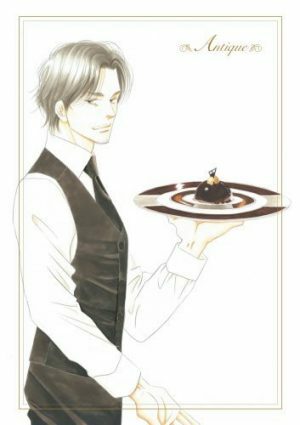 Or maybe, you just want to sink your teeth into food from Yakitate Japan!, Isekai Shokudou, or Yumeiro Patissiere? 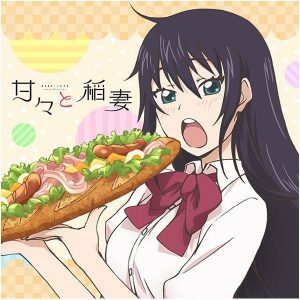 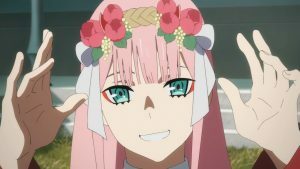 Here are where you can find anime recommendations related to food and drink along with cooking and delicious recipes as well. 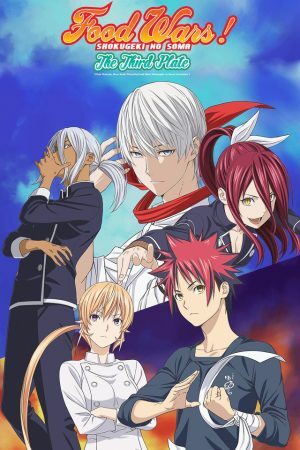 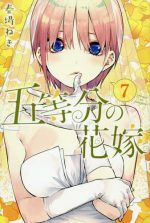 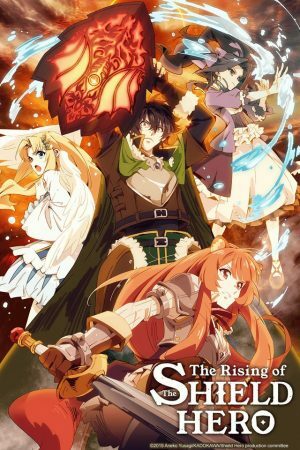 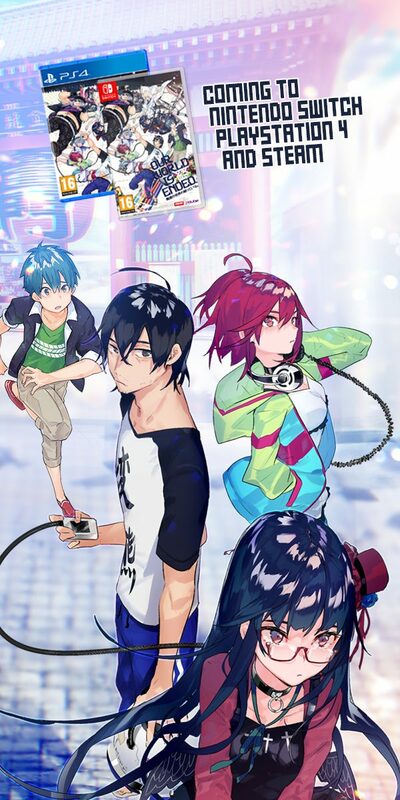 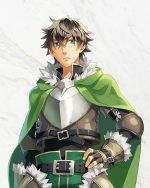 What are good cooking anime & recommended cooking anime to watch? 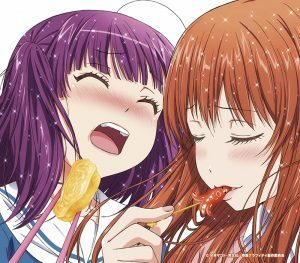 Explore all of the cooking anime you need to know about from on-air cooking anime, to yearly best of cooking anime, to seasonal anime and best of all-time cooking anime. 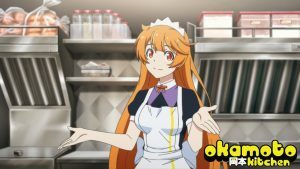 Don’t make the mistake of watching bad cooking anime! 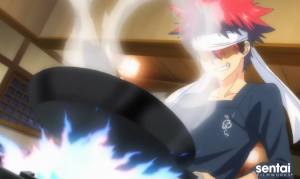 Find out what are the best cooking anime to watch here! 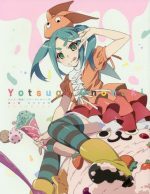 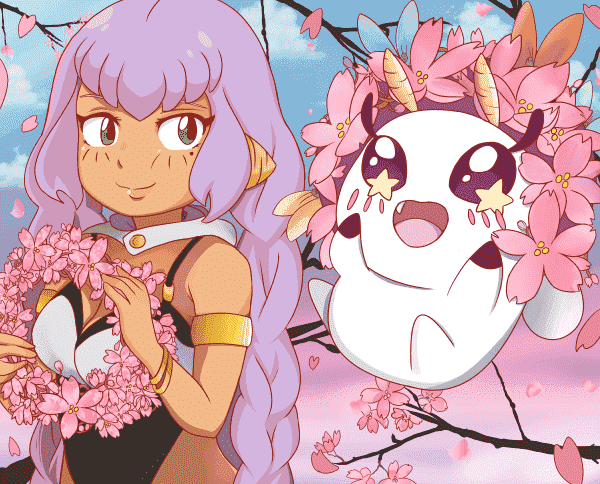 Crunchyroll Encourages you to Chill Out this Memorial Day Weekend with Anime! 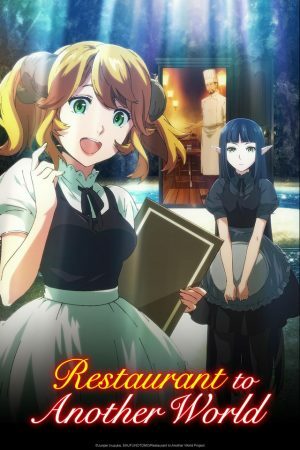 There’s so much love for the genre that we just wanted to add a bit of clarity to it and what is a food/cooking anime. 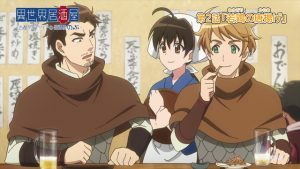 If you have no idea or you just want to join in on the conversation about food and cooking, then please, join us.